Home / Scents / Deodorize Any Room With The Natural Saint Come Aromaspray. Deodorize Any Room With The Natural Saint Come Aromaspray. Freshen any room to your liking, when using the new Saint Come Aromaspray that eliminates all odours and provides a luxury ambiance. The Airbourne Aromatherapy Room Sprays are a concentrated formula of 100% premium grade essential oils and is free from colourants, preservatives and propellant gas. The 100ml spray bottles can easily be stored at home, in your car, or at your workplace for an instant scent that also influences your well-being. 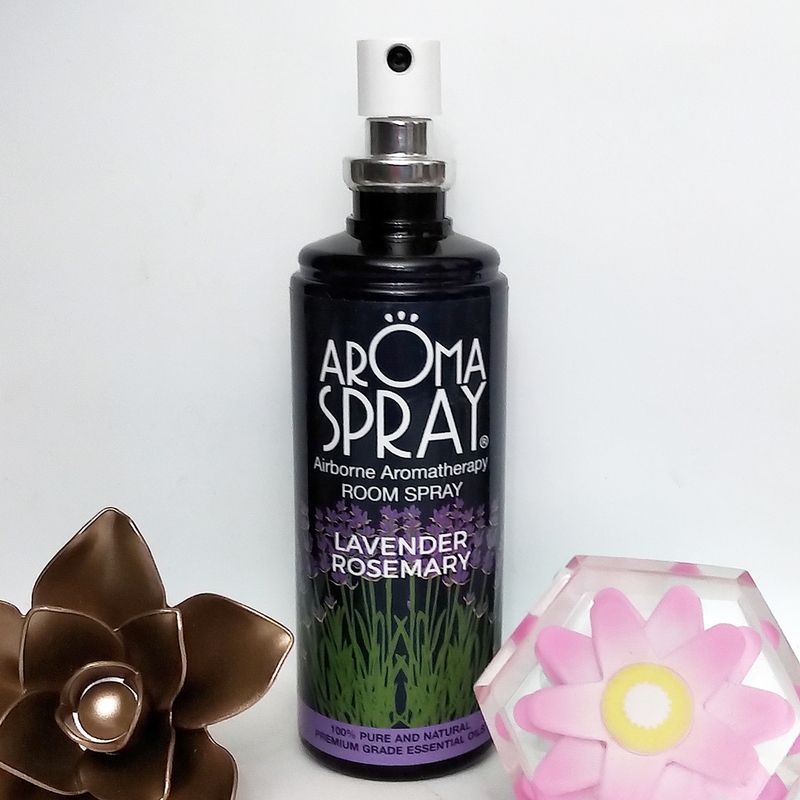 The Lavender and Rosemary Aromaspray is featured in an exclusive bottle with a take-off white lid. 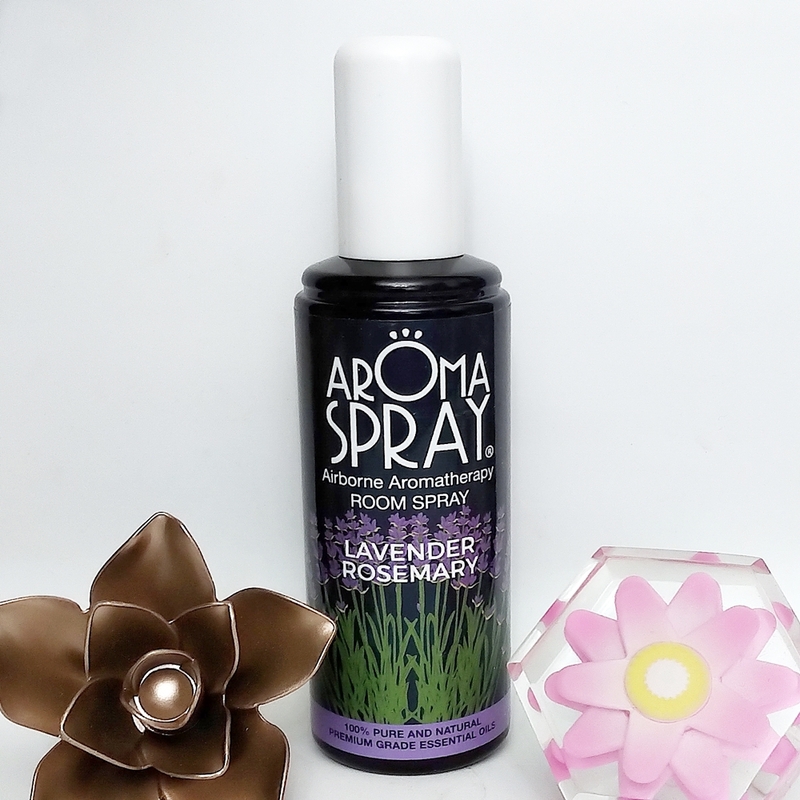 The spray head delivers a good burst of the essential oils with just one press and the room is transformed into a natural freshness, without any wetness that you can experience from heavier fragrance room sprays. The other great point is because the aroma sprays are aerosol free you are not breathing in any chemicals and they play a part in helping the environment being recyclable. How To Use The Saint Come Aromaspray? Spray towards the ceiling, approximately 1 or 2 sprays per 10m3. You can repeat as needed and to your liking, and then fully air the room. I found that one or two sprays is enough for a large room to fully refresh and enjoy the fragrance. The Formula And What It Contains. Ethanol and the essential oils of Lavender, Lavandin, and Rosemary is the formulation. It contains alpha-pinene x, dl-limonene (racemic), eucalyptol. linalool, caryophyllene. Do not use near children under 3 or pregnant and breastfeeding women. It may cause a skin reaction, if it does seek medical advice and show the container to any health care provider. Keep out of reach from children and pets. The Saint Come Aromaspray range has a choice of six natural scents to purify the air and each one playing a different part in how it can influence your daily routine. Lavender is known for its calming properties, while rosemary has been suggested to boost memory, a great room spray for a busy office or stressful workplace! Find your perfect room spray, but I highly suggest the Saint Come Aromaspray Lavender Rosemary! X Neil.